Above, Daniel J. Jones, whose outfit has hired Glenn Simpson and Christopher Steele, key figures behind the Trump-Russia dossier. Simpson also appears to have been the source behind another discredited McClatchy story about Trump attorney Michael Cohen traveling to Prague during the campaign to hatch a plot with Kremlin officials to hack Clinton campaign emails. This account first appeared in the Steele dossier. 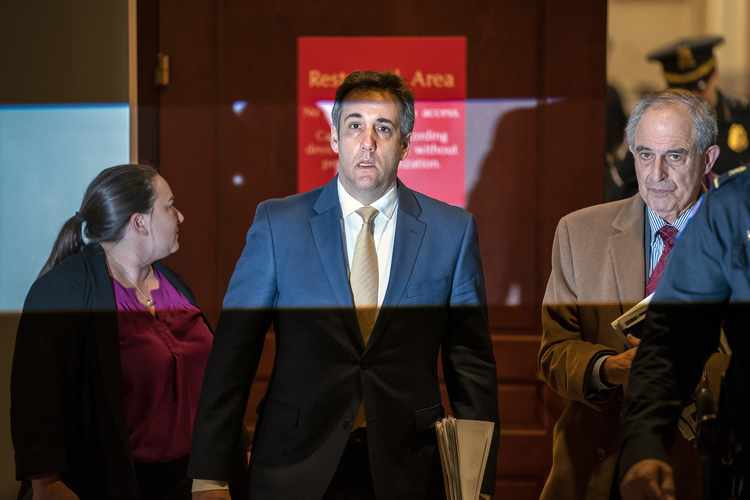 But after Cohen offered his passport to disprove it, a new twist emerged: allegations that Special Counsel Robert Mueller had evidence that Cohen’s phone pinged a cell tower near Prague at the time. After McClatchy bit on the sketchy tip — which was the lead item in TDIP’s Jan. 2, 2019 newsletter to the Washington press corps – Mueller’s office took the highly unusual step of issuing a statement warning other reporters off the story, an important detail TDIP ignored. Michael Cohen, Donald Trump's former lawyer, with his attorney Lanny Davis, right. TDIP has pushed a discredited story that Cohen visited Prague to plot with the Kremlin. For instance, he was a key source behind the now widely disputed story that Trump and the Russians were secretly communicating through a “back channel" system they allegedly set up between a Trump Tower server and Alfa-Bank, one of Russia's largest banks, which operates branches in New York, according to published reports. 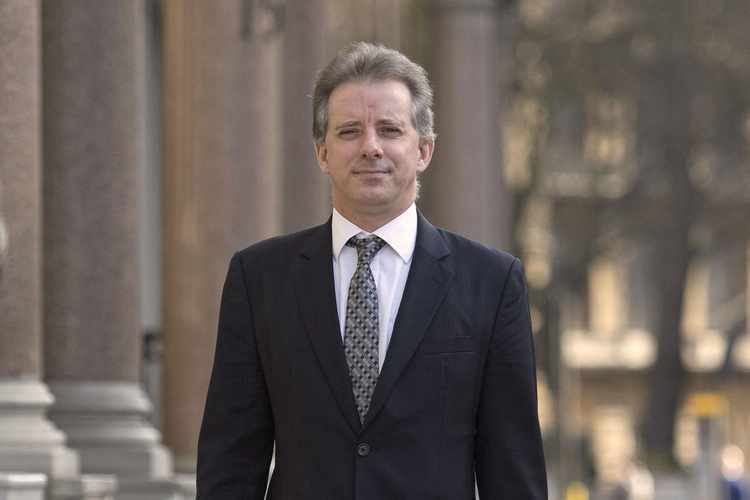 The foundation for the rumor was first laid by the Steele dossier, which claimed the bank, which it misspelled “Alpha,” had “illicit” ties to Russian President Vladimir Putin. 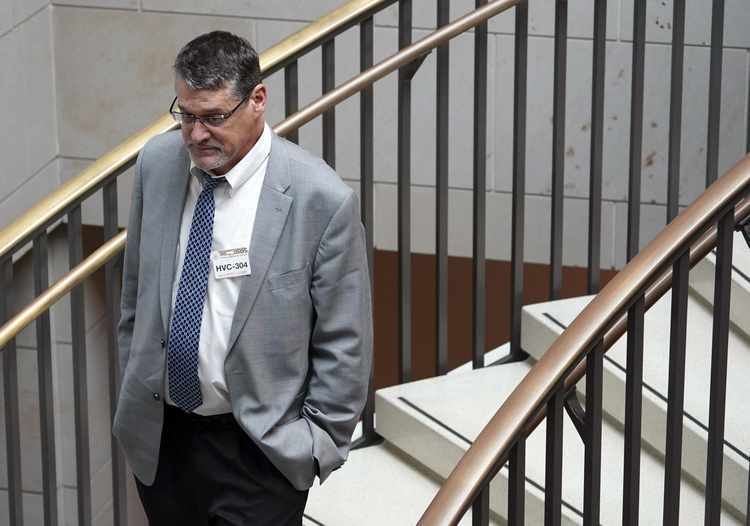 Shortly thereafter, in the heat of the 2016 campaign, an attorney for the Clinton campaign law firm that commissioned the dossier research, Perkins Coie, passed the rumor about the server to the FBI, as well as to several media outlets. Undaunted, Jones hired a larger team of computer scientists after the election to analyze web traffic between the Alfa-Bank and Trump Organization servers. And in a March 2017 meeting, he shared his expert team's findings with his former colleagues at the FBI. That same month, agents visited the offices of the Pennsylvania company that housed the Trump server. But their second investigation proved to be another dead end. 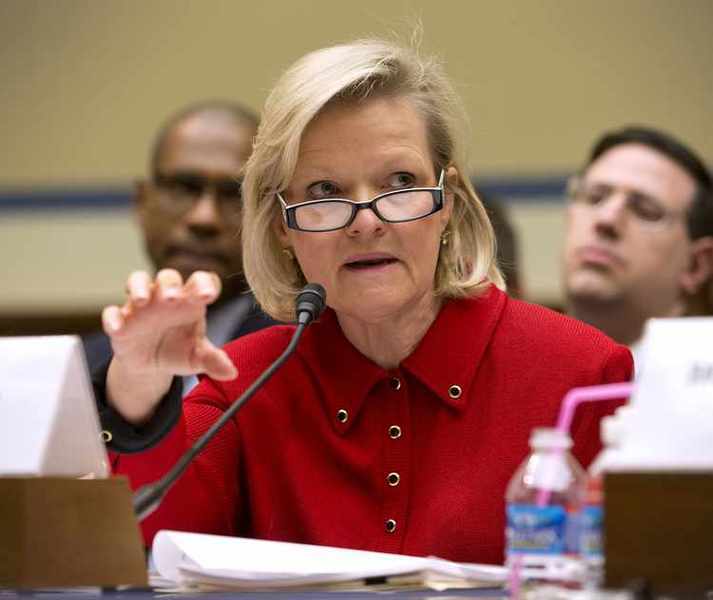 It turned out that the sinister communications Jones claimed were flowing between the Trump server and Alfa-Bank were innocuous marketing emails. In other words, spam. 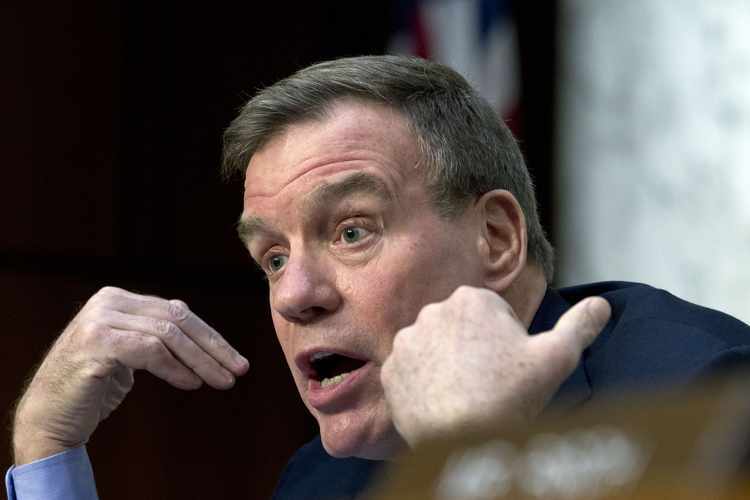 Daniel Jones has been in contact with investigators for Senate Intelligence Committee Vice Chairman Mark Warner, above. “Jones has been chumming out his own share of garbage stories,” said a GOP staffer. 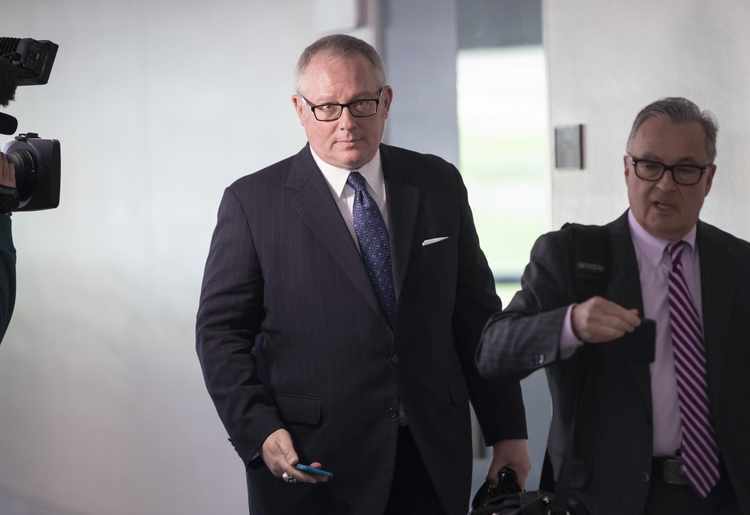 Ex-Trump campaign official Michael Caputo, left, blames Jones' "smear campaign" for $125,000 in legal bills. At right, his attorney Dennis C. Vacco. A former Trump campaign adviser blames Jones’ “smear campaign” for his being targeted for investigation by congressional committees and racking up some $125,000 in lawyer's bills. Jones did not return phone calls or messages sent to his company’s email address seeking comment. But supporters, including U.S. Sens. Ron Wyden and the late John McCain, said they have known him to be thoughtful, careful and detail-oriented. Those views appear to be based on his less political work. His defenders often describe him as a human-rights advocate because of his years-long investigation into claims of post-9/11 CIA “torture” of terrorist detainees, and the 6,700-page report he wrote of his findings (still classified) as a staff analyst for the Senate Intelligence Committee. The report is said to fault both the Bush and Obama administrations for aiding the CIA in covering up human-rights abuses. 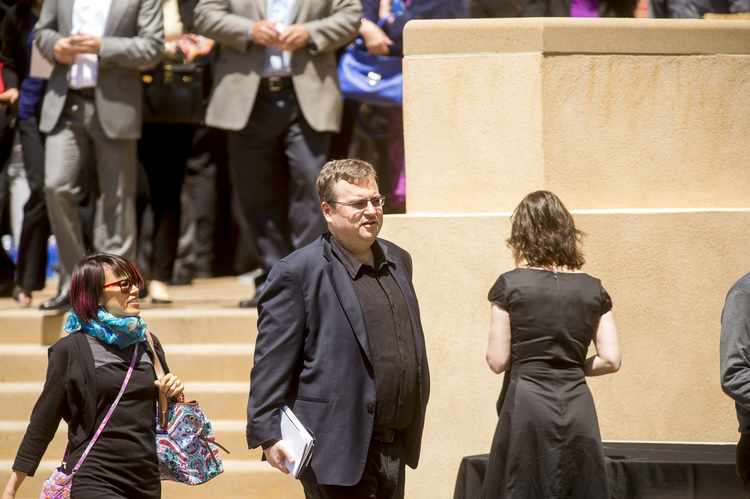 Reid Hoffman, LinkedIn co-founder, who funded New Knowledge, a cybersecurity firm implicated in election meddling. It also worked with The Democracy Integrity Project. 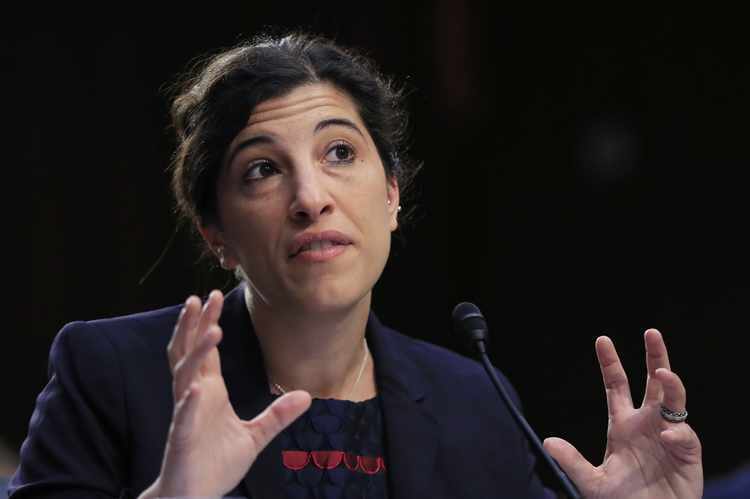 New Knowledge research director Renee DiResta testifying last year before a Senate Intelligence Committee hearing on foreign influence operations. She worked with Daniel Jones on a report positing that “Russian influence networks” have conspired with “domestic right-wing disinformation networks,” including Fox News and others, to suppress Democrat voter turnout. 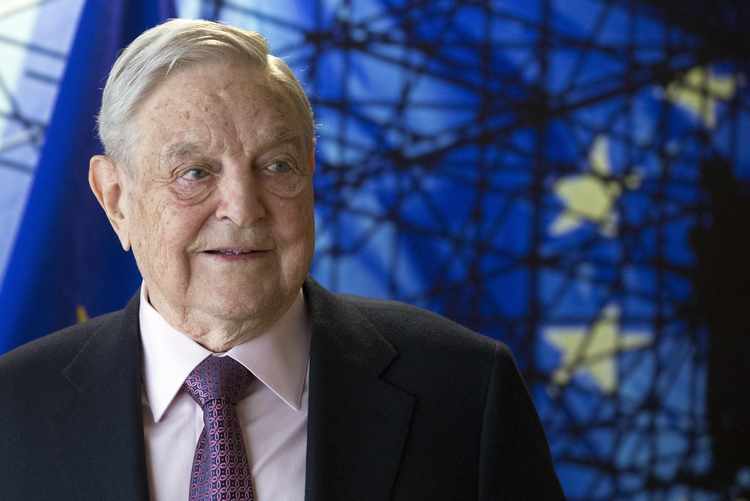 George Soros has donated at least $1 million to The Democracy Integrity Project. 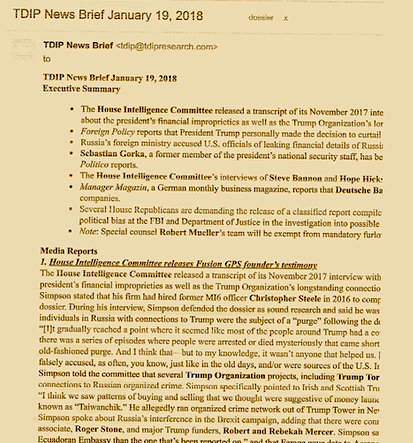 Upon its release, Warner billed the report as a “bombshell.” It was widely covered by CNN and other major media. A former colleague of Simpson’s said that Jones “brokered the New Knowledge work" with the Senate Intelligence Committee. “Dan Jones does more than just send out these briefs,” said the well-placed source. “He’s working with the FBI and [the] Senate Intelligence [Committee]." 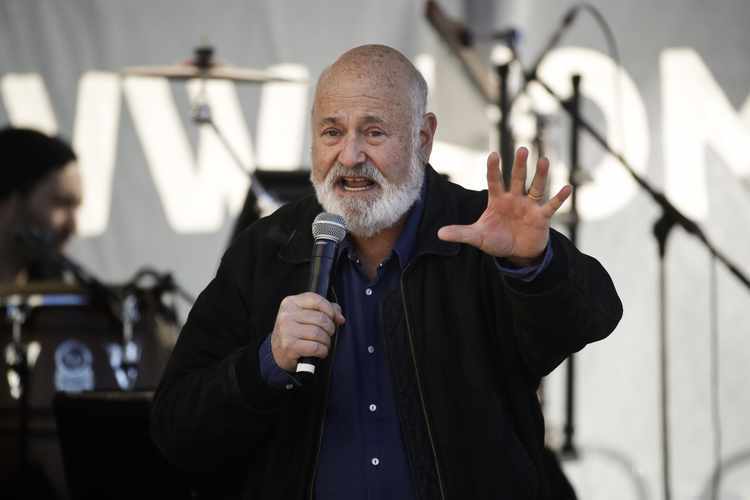 Rob Reiner, co-star of 1970s TV sitcom "All in the Family" and director of acclaimed 1984 rock mockumentary "This Is Spinal Tap," is now a supporter of The Democracy Integrity Project and calls for President Trump's impeachment. 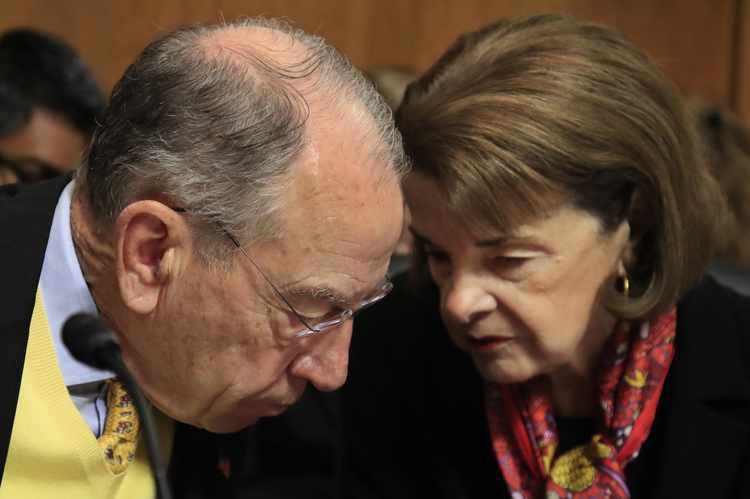 Senate Judiciary Committee Chairman Chuck Grassley confers with the top Democrat on the panel, Sen. Dianne Feinstein. She clashed with Grassley over her leak of Glenn Simpson's testimony. As a result of that leak, testimony by future witnesses such as Christopher Steele may be forever tainted, GOP staffers say. 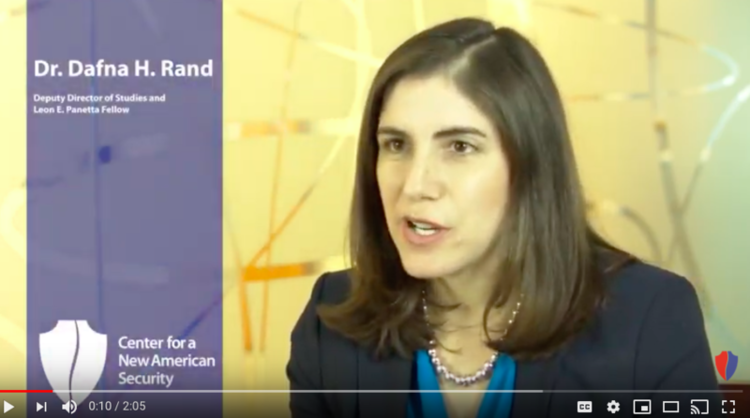 Dafna H. Rand, a former aide to Secretary of State Hillary Clinton and President Obama recruited for TDIP's board. Another TDIP board member, Adam Kaufmann, is a former New York prosecutor who has worked with Fusion GPS. Also a Democrat, Kaufmann was recently quoted in the New York Times alleging that Trump's financial dealings were criminal. We provide our stories for free but they are expensive to produce. Help us continue to publish distinctive journalism by making a contribution today to RealClearInvestigations.